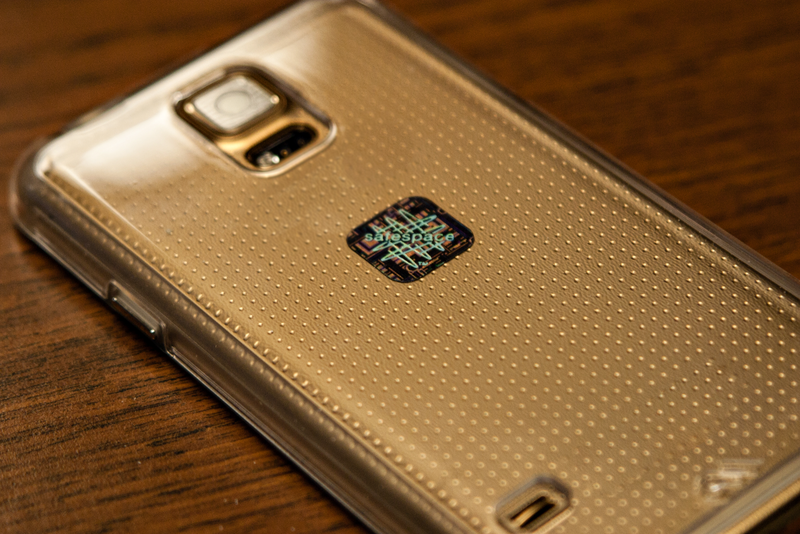 Simply Peel and Stick the Smart Patch to Your Smartphone! 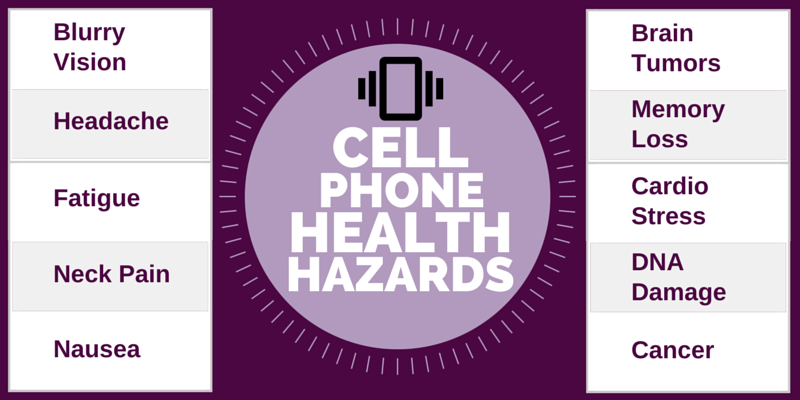 Apply a single Smart Patch to your cell phone, smartphone, tablet, laptop, notebook, headsets, Bluetooth technologies, cordless landline phones, and routers. 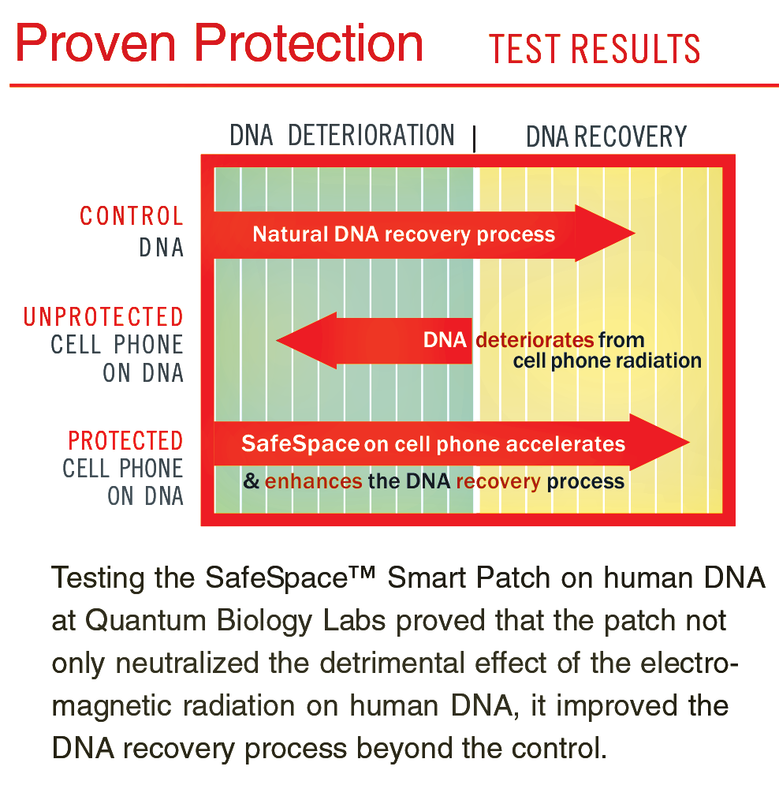 The SafeSpace Smart Patch successfully neutralizes the toxic effect of harmful EMFs. 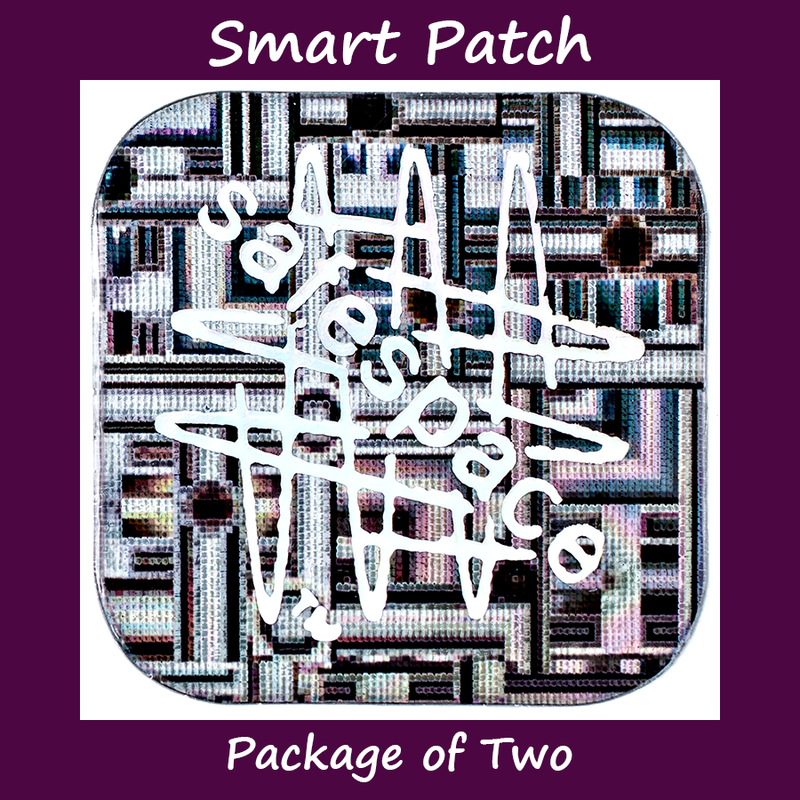 Apply a single Smart Patch to your cell phone, smartphone, tablet, laptop, notebook, headsets, Bluetooth technologies, cordless landline phones, and routers. Check Out The Entire Line Of SafeSpace Products! 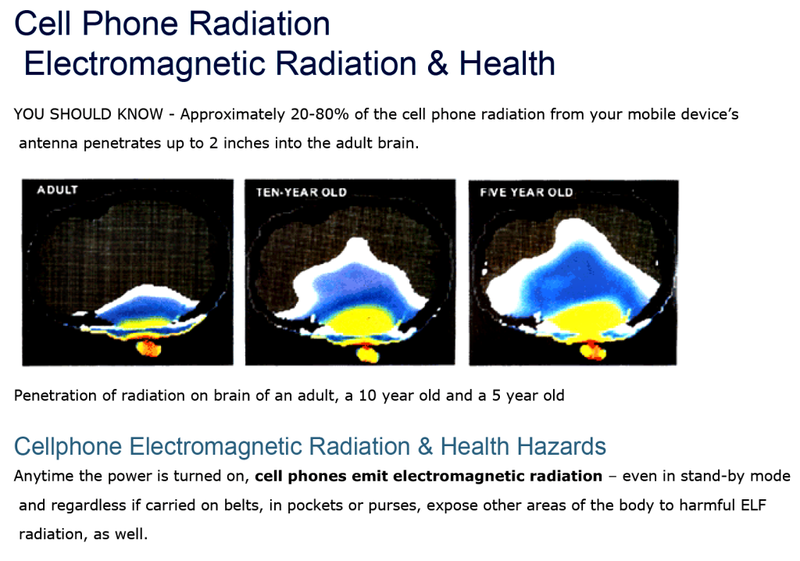 Neither Dimensional Design Products, Inc. (SafeSpace), nor its independent national distributor, Energy Equals Wellness, LLC, make any claim that any SafeSpace product is intended to prevent, cure, mitigate, treat, or diagnose disease or medical conditions. If you have any reason to believe you have a health problem, you should seek advice from a medical professional. Individual response to using SafeSpace products may vary depending on the particular circumstances of one’s current level of health and physical fitness.